CZ126加砷黄铜CW707R（化学成分）CuZn30As易切削环保黄铜C44500棒板带线排管六角棒 上海艾荔艾金属材料有限公司Shanghai Ailiai Metallic Material Co.,Ltd. 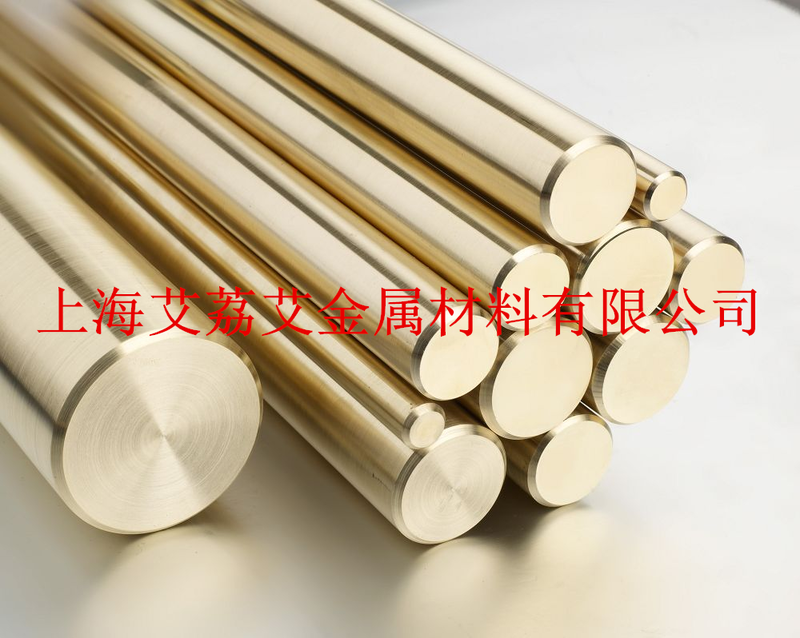 CZ126 is classed as arsenical brass and is essentially a 70% copper 30% zinc alloy that is supplied in tubular form. 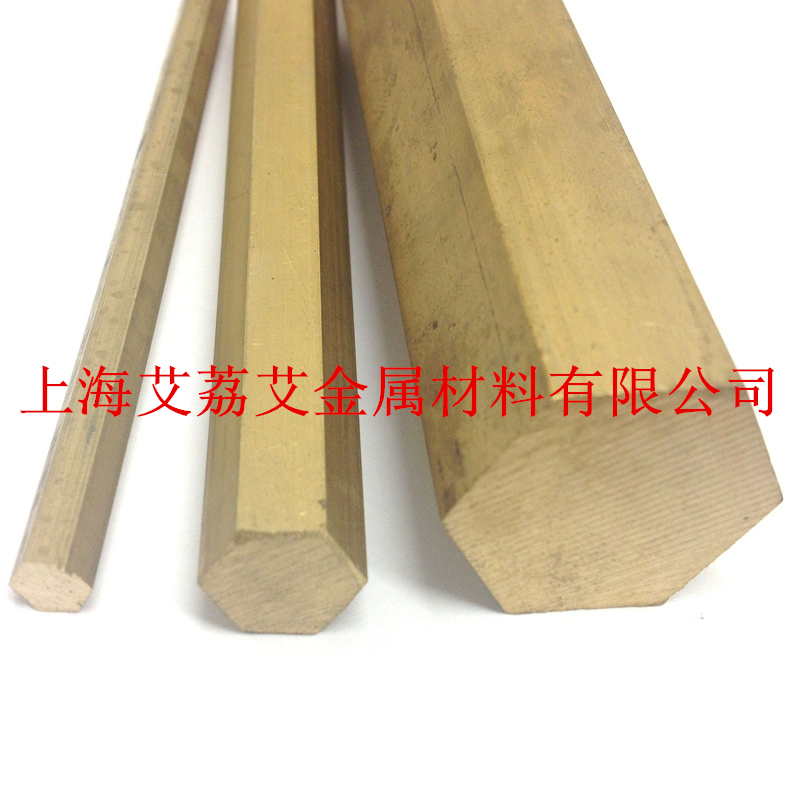 The small addition of arsenic is made to improve the corrosion resistance without affecting the ductility and forming characteristics of the material. 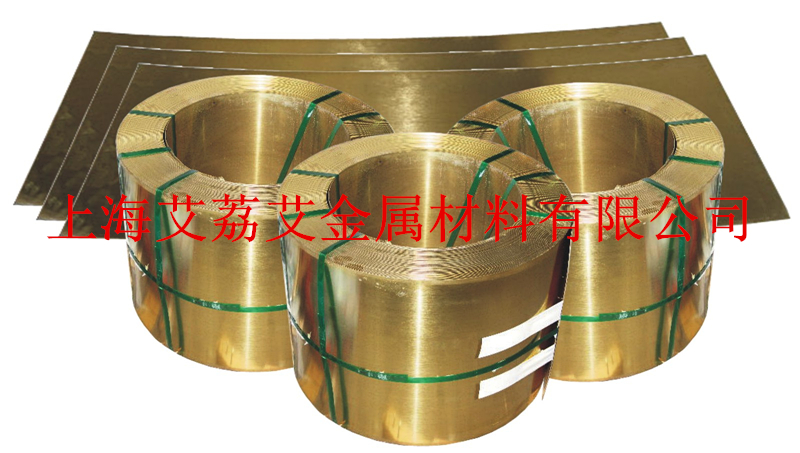 With reasonable strength levels this alloy is utilised in heat exchangers, condensers and in other components requiring general purpose tube. This material offers a good workability and can be manipulated by a number of techniques. It also lends itself to soldering and brazing.